How many Americans have had their communications “incidentally collected” under Section 702? We don’t know. In fact, not even Congress knows. Although the House Judiciary Committee has sent several bipartisan letters to the Office of the Director of National Intelligence asking this exact question, ODNI has refused to respond. Director Wray is wrong. In 2016, the Ninth Circuit Court of Appeals upheld the use of Section 702 in United States v. Mohamud, but the court specifically said that its decision did not “involve the retention and querying of incidentally collected communications,” i.e. backdoor searches. And when the Foreign Intelligence Surveillance Court of Review (FISCR) upheld warrantless acquisition of foreigners’ communications under an earlier law, it did so because it believed the government would “not maintain a database of incidentally collected information from non-targeted United States persons” that it could search without a warrant. Meanwhile, the NSA and the FBI won’t even tell Congress how many non-targeted United States persons are impacted by “incidentally collected” information under the 702 program. The FBI may believe it is using Section 702 authority “lawfully and appropriately for the good and protection of the American people,” as Director Wray put it. 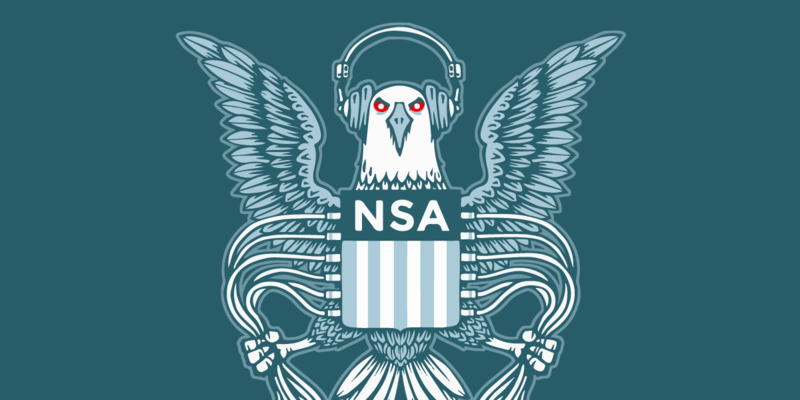 But using a surveillance power lawfully and appropriately means following the Constitution, answering reasonable questions from Congressional oversight committees, and ensuring that all Americans have the freedom to communicate without fear of government surveillance. Bottom line: if Section 702 is going to be allowed to continue, Congress must consider the impact it has on Americans’ privacy. The FBI (and the NSA) need to answer the question.